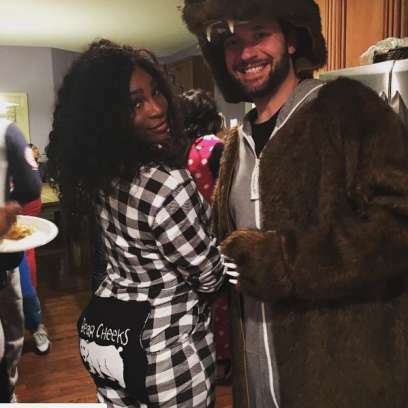 American professional tennis player, Serena Williams has announced her engagement to the co-founder of Reddit, Alexis Ohanian. Williams surprised the world by announcing the engagement in a poem on a Reddit thread for people to share their engagement stories. According to the poem posted from her verified Reddit account, Ohanian proposed at the place they first met during a surprise trip to Rome. Ohanian shared Williams’s Reddit post on his Facebook page writing, “She said yes”. He also commented on her Reddit thread, writing, “and you made me the happiest man on the planet”. Apparently, the couple have been dating since late 2015, but have been keeping it low key except for a few Instagram posts. Just four weeks ago, Williams posted a photo of the couple at a costume party.